Tourists are actively booking the River Cruises of 2019. The loading of the most attractive cruise routes has almost reached 100%. In total, 25% of all tour vouchers has been already sold. The specialist from the Association of Tour Operators of Russia (ATOR) explains the high demand with the petrol prices. ATOR has gathered the statistics from the representatives of the leading cruise operators and summarized that in general the loading of the cruise ships for the new season reaches 25%. Experts say that tourists are trying to fix the price of their holidays, worrying that it can be influenced by the new rise of the prices on petrol. All cruise operators highlight that the booking of the new season goes better than during the previous year. The Mosturflot has responded to the high demand by ending the special offers for the early booking already now, as the loading of the number of their Cruises has already reached 50%. Other cruise operators also report high demand numbers, with overall loading of 25% and almost 100% loading for the popular routes. 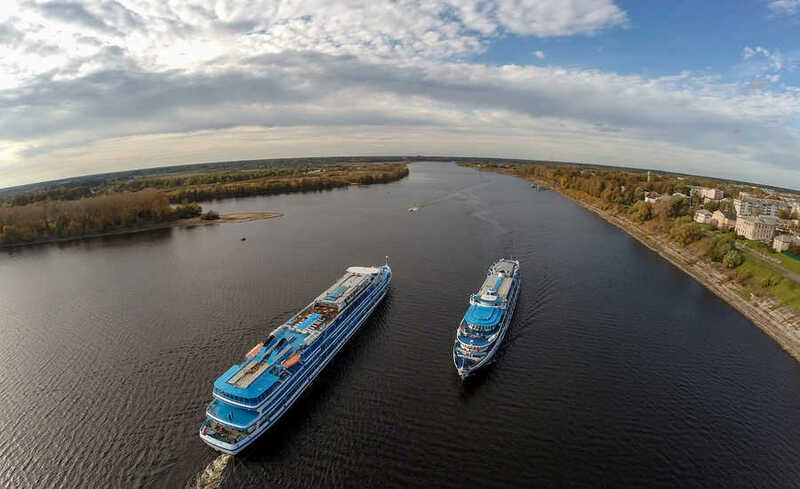 The main demand is for the cruises to St. Petersburg, over the Volga river to Kazan and Nizhny Novgorod, cruises to Astrakhan, Rostov-on-Don, and Solovetsky Islands.